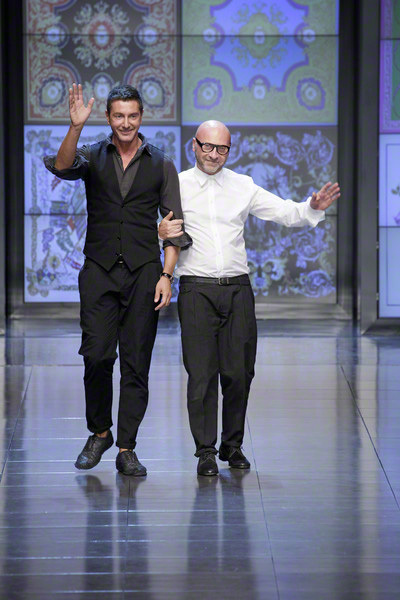 With their spring/summer collection for 2012 Domenice Dolce and Stefano Gabbana ended their D&G fashion line (what a loss!). 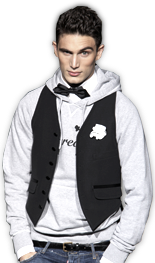 The two very talented Italian designer will from now on focus on their main line, Dolce & Gabbana. We wish them the best of luck! 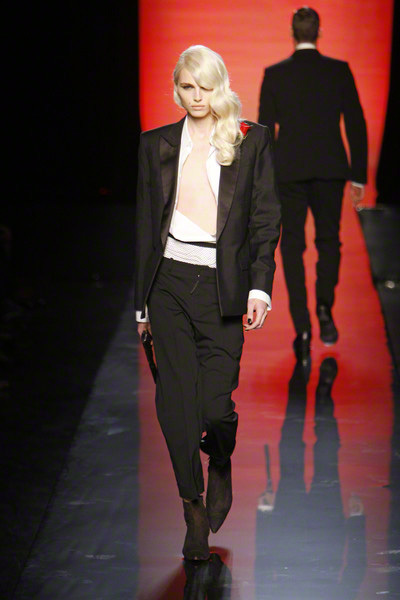 Transsexual model Lea T and male model Andrej Pejic (who looks like a woman, but is still a man) have become a big hit in the fashionworld over the past two years. Both of them walk fashion shows and appear on magazine covers. Andrej Pejic even became the face (or eh.. body) of a push-up bra created by Dutch department store Hema. Also, Dutch transsexual model Valentijn de Hingh is doing very well. She is now nominated for an ELLE style award. 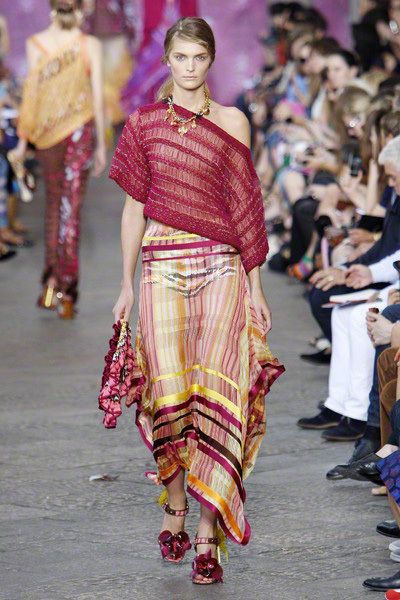 If we had to name a success collection of 2011 it would, without a doubt, be Prada’s spring/summer collection. Prada’s bananas became an instant hit (who whould have thought that?!) 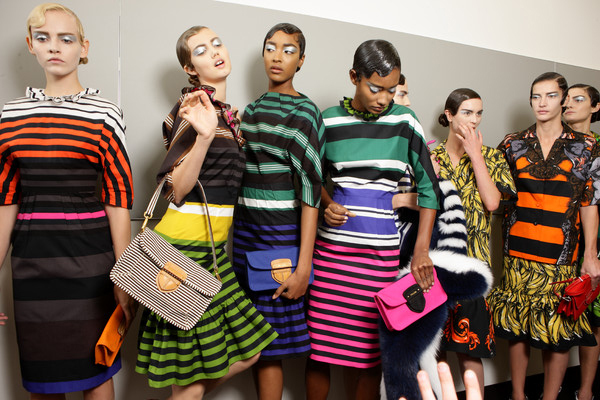 and her bold stripes and bright colors were copied by fashion brands all over the world. The collection was even featured on more than 77 covers. Props for Miuccia! After the great success of the H&M designercollections more high street brands are collaborating with luxury fashion houses. This year’s Missoni for Target, Jean Paul Gaultier for La Perla, Karl Lagerfeld for Macy’s and Carine Roitfeld and Terry Richardson for Colette were a big hit! Ruby, Amethyst, Citrine and Emerald; jewel tones were THE trend for fall/winter 2011/2012. Again, Gucci had the highest scores on this trend.